Through a series of programs and services designed to increase access to talent, capital and markets, Endeavor equips entrepreneurs with the resources needed to succeed. Endeavor offers its entrepreneurs access to a world-class network of talented individuals and organizations that help them to think bigger, make better business decisions and multiply their impact. 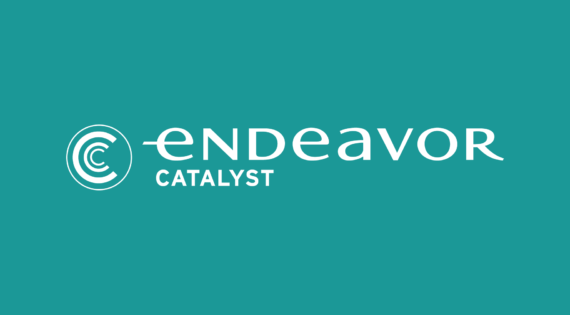 Endeavor Catalyst is an innovative co-investment vehicle designed to support Endeavor Entrepreneurs with their equity financing rounds and contribute to the long-term sustainability of Endeavor. Following a disciplined, rules-based investment process, Endeavor Catalyst invests alongside professional venture capital and growth equity firms into the equity financing rounds of Endeavor Entrepreneurs. 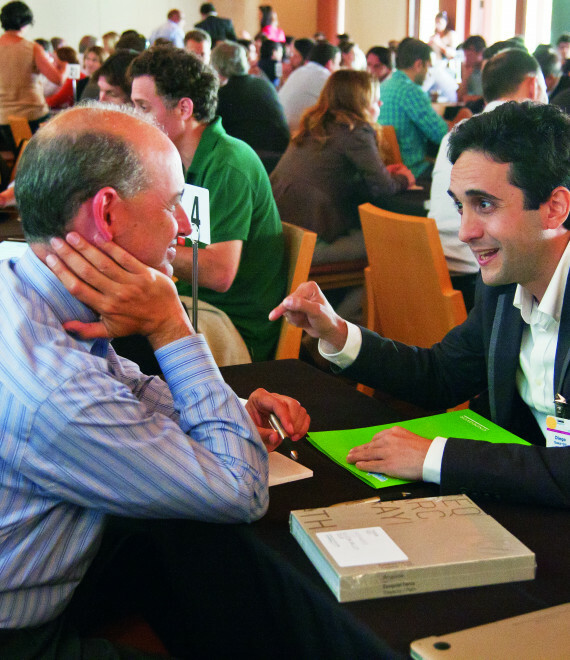 Endeavor connects entrepreneurs with personal mentors who provide ongoing one-on-one support. Mentors are selected from Endeavor’s active global network and are matched based on the entrepreneur’s goals, needs and interests. Mentor relationships are continuous and provide entrepreneurs with inspiration and support. 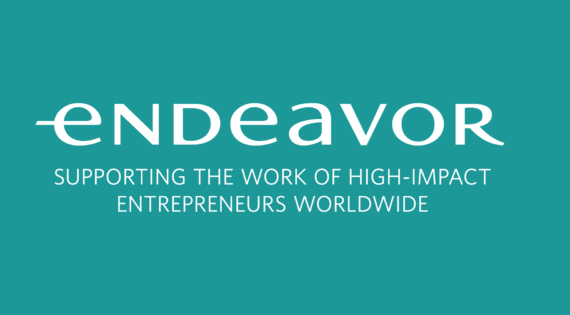 Endeavor works with entrepreneurs to build a team of advisors pulled from Endeavor’s active global network. The Advisory Panel serves as a “global board of directors” for their entrepreneurs, meeting quarterly with them to provide feedback on business and organizational challenges. This provides Endeavor Entrepreneurs with critical input from experienced professionals as they work to scale their businesses. 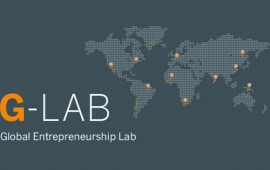 Endeavor helps its entrepreneurs connect with mentors and associates in the global network through a targeted and needs-based approach. Connections include mentoring, strategic advice and introductions with a variety of organizations and individuals in a number of fields. In addition to linking entrepreneurs with one another, Endeavor also facilitates introductions and meetings with consultants in fields ranging from accounting to public relations. 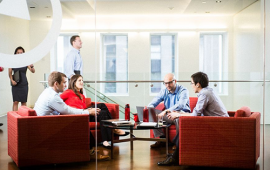 The externship allows high-performing Bain & Company consultants from offices worldwide to work closely with Endeavor Entrepreneurs on a variety of business development and operational projects. Externs represent top business talent trained in strategic, operational, and financial frameworks who can focus on high-priority initiatives without redirecting existing staff. Every year, Endeavor works closely with faculty at Harvard and Stanford Universities to craft a tailored curriculum for week-long educational sessions offered to Endeavor Entrepreneurs. 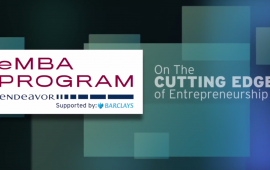 The programs allow participants to attend classes dedicated to their business needs and to learn from world-class professors while connecting with like-minded entrepreneurs. 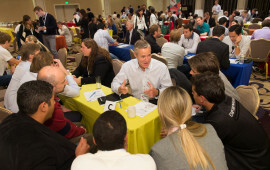 Endeavor Entrepreneurs recruit MBA students from top U.S. and international business schools to spend a summer working on-site. Participants often come from world-class institutions including Harvard, Stanford, MIT-Sloan (in conjunction with the G-Lab program), Wharton, Columbia, Kellogg, Yale, INSEAD, LBS, and IESE. Fellows represent top-tier talent working for a fraction of the market rate and can be recruited to work on projects revolving around strategy, operations, financing, marketing and expansion. EY Vantage Advisors spend 1-2 months on the ground with Endeavor Entrepreneurs, leveraging their professional expertise as high-performing employees at EY to work on business development and consulting projects. 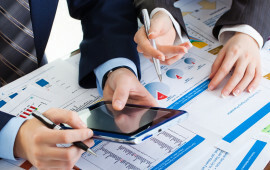 The Advisors help the entrepreneurs’ companies to evaluate technology solutions, improve financial reporting, initiate organizational improvement initiatives and much more. 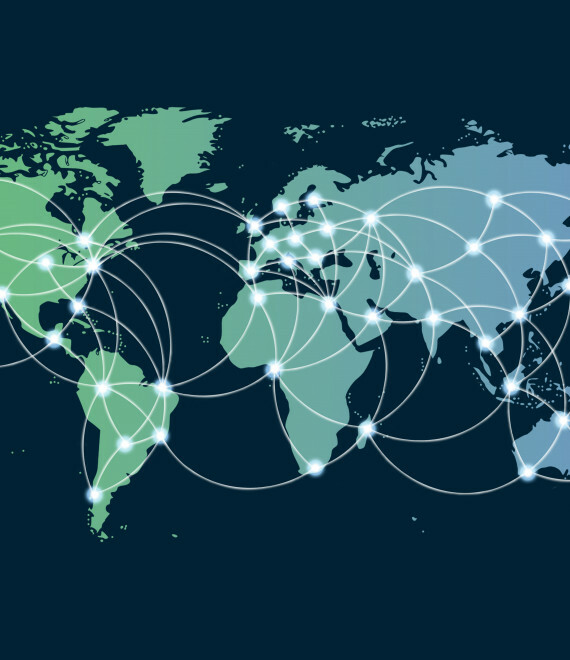 The Endeavor Investor Network is a global community that extends the reach of leading investment firms by providing access to high-growth companies and local investment partners in all of Endeavor’s markets. The Investor Network organizes annual regional treks and events that convene top entrepreneurs and investors. The Mentor Capital program allows for mentors to provide feedback to Endeavor Entrepreneurs on their fundraising strategy, pitch materials, and term-sheets through ongoing one-on-one support. 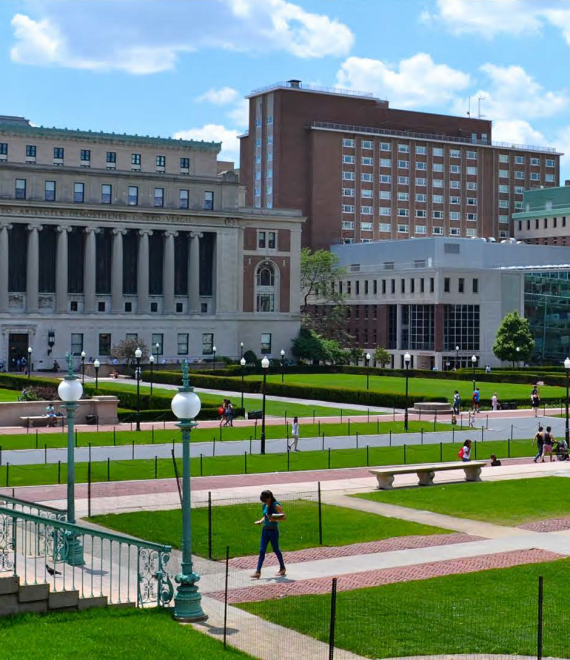 Endeavor and Columbia Business School launched ECLA as an executive education program aimed at equipping Endeavor Entrepreneurs from Latin America with the skills, tools and mindset to prepare for today’s ever-changing business climate. This program provides regional entrepreneurs with the opportunity to develop as leaders and to transform their businesses into globally competitive operations.